Changing cities can be tough. Keeping your green thumb alive in a concrete jungle? Challenge accepted! A short (and true) story about moving to NYC, and keeping a love for gardening alive and well. 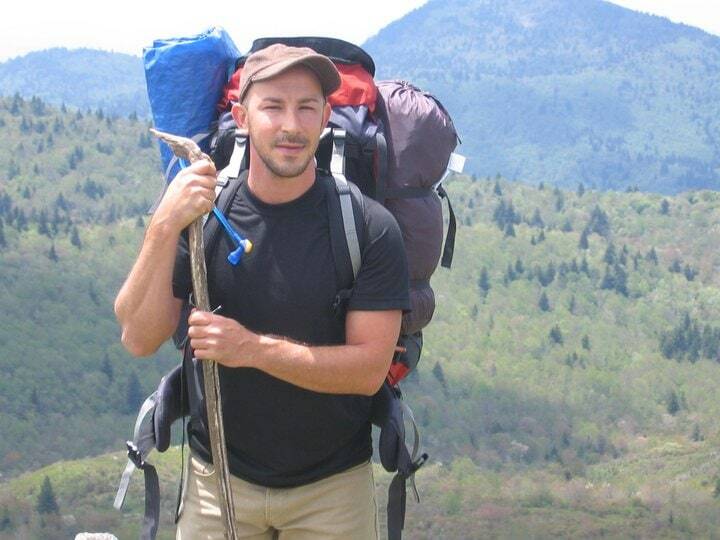 Contributing writer: Chun Rosenkranz – MSW, gardening enthusiast, adventurer & world’s most interesting man. Moving from Tallahassee, Florida to attend a master’s program in NYC can be a daunting and scary relocation-especially if you’re accustomed to growing your own food. Should I pack my shovel and rake? Where do I get soil, once surrounded by tall buildings and concrete sidewalks? Do bees even travel into the city to pollinate crops? I was utterly clueless, but not deterred because not having access to a garden, seemed like a fate worse than death. I phoned my future roommates to ask about community gardens in my soon to be Brooklyn neighborhood. Much to my surprise, they informed me that Brooklyn contained a vibrant and thriving rooftop garden network. 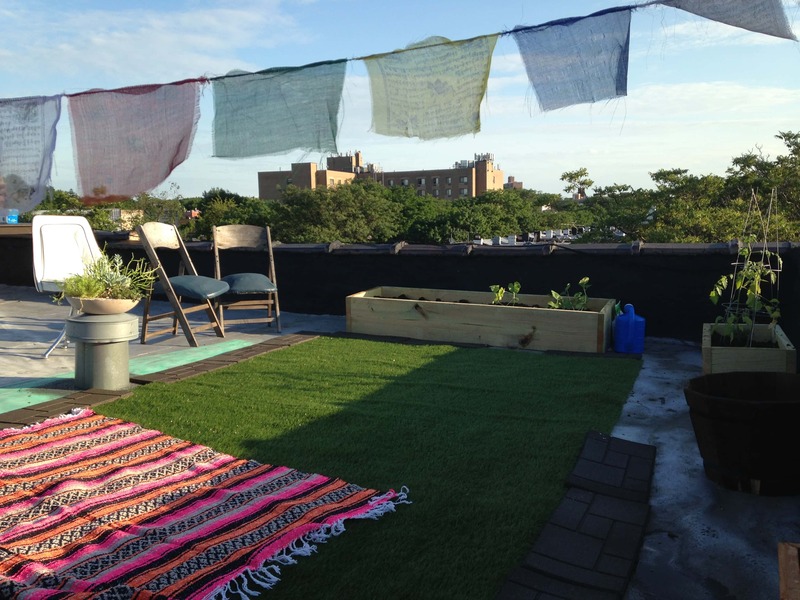 I was thrilled to learn that our building had a rooftop access and that the landlord was amenable to a section being converted into a gardening space. I immediately began to do some research on how to start a rooftop garden that would be sustainable, aesthetically pleasing, and not too difficult to build. 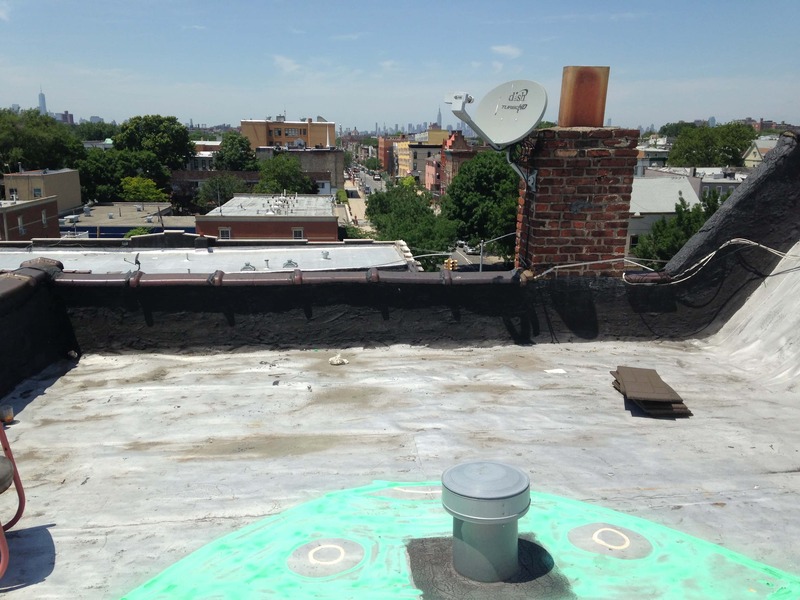 The blank canvas of our Brooklyn rooftop. Within two days of arriving in NYC, my roommates and I had our plans laid out. Rooftop gardens are typically best accomplished through a raised bed design. We ordered our raised garden beds and purchased screen mesh to allow for soil containment and drainage. Our idea was to build two large rectangular raised beds that would hug the outer lip of the roof and supplement them with as many soil filled barrels and large pots as we could acquire. We wanted to create a space that was pragmatic for growing organic food and also beautiful to enjoy the epic city view. Construction of the raised beds was swift. We stapled screens on the underside, and placed some gravel in the bottom to assist in drainage. Actually, the most strenuous piece of the whole project was schlepping the bags of organic soil up four flights of stairs (our building has no elevator!). But hey, I got my workout in for the day. In our rooftop garden, we decided to grow a variety of vegetables, fruits, and herbs. We had nine different varieties of tomatoes, as well as strawberries, squash, eggplant, cucumbers, sage, rosemary, basil, thai basil, coriander, parsley, oregano, and lavender. Other tenants of our building, wanting to join the rooftop gardening experience, also began to add to the space. Every week there seemed to be a new flower pot or herb basket tucked neatly between the others. Our neighbors even added a teak breakfast table, a grill, and vintage 1960’s chairs to lounge in (you know, it’s Brooklyn). Before we knew it, everyone wanted to be involved with the rooftop garden project. Watering the plants became a building-wide event, with different apartments rotating days. Even the bees somehow managed to find their way to our rooftop and were dutifully pollinating the many flowers. After a few months, our seeds had grown into robust teenagers, bearing delicious organic fruits and vegetables. The rooftop garden code of conduct was that: if it’s ripe and you want it….enjoy. 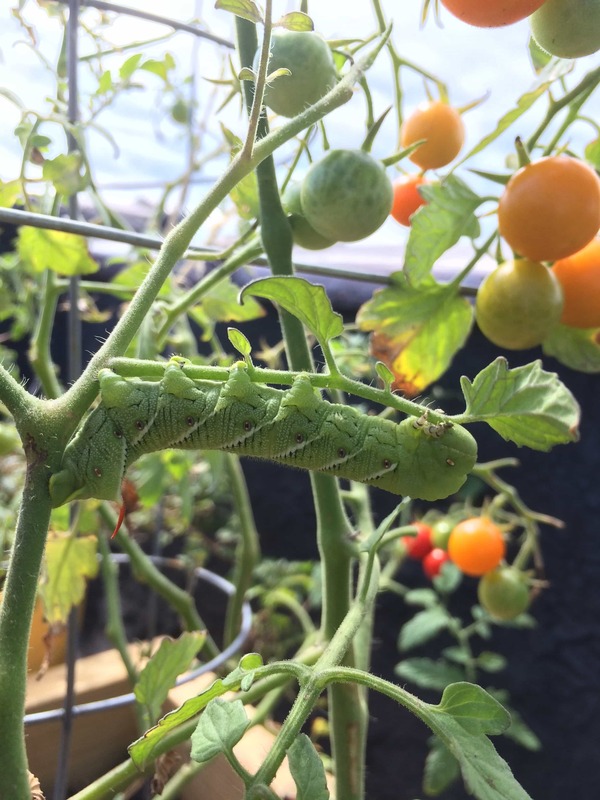 Even though we’re 4 stories off the ground, this determined tomato hornworm still found its way to our garden. Not only was the rooftop garden a success, it also provided our building with a respite from the fast paced lifestyle in the “city that never sleeps.” Placing ones hands in the soil can be incredibly meditative and therapeutic, reminding us to slow down and to savor the little moments of life. One of my favorite memories in New York, has been sitting in a vintage chair on my roof, eating a freshly picked strawberry and watching the orange sun descend behind the skyscrapers across the river. I was surrounded on all sides by concrete and busy streets, but I had found peace in a garden. With proper preparation, determination, and a bit of a green thumb we can make nearly any environment into a great place to grow a garden. Use these seasonal tips to to help you along the way. Have you grown a garden in a unique place? Tell us about it in the comments. We always love to hear creative gardening stories!